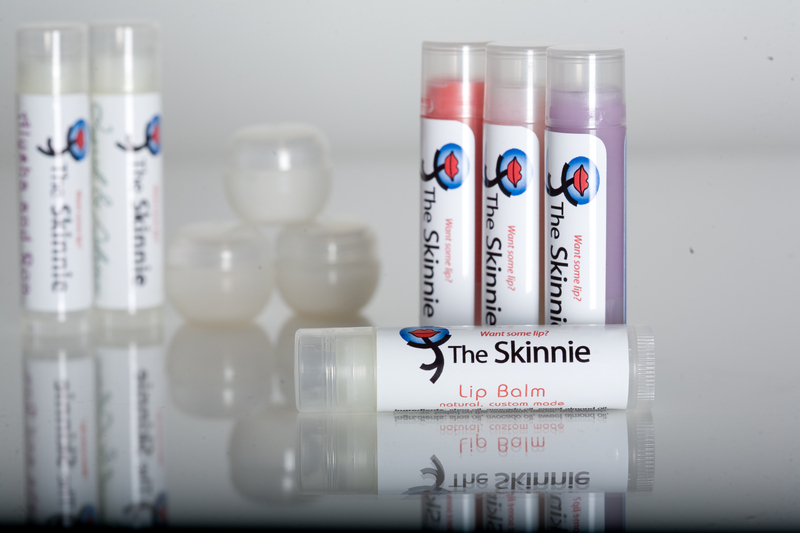 If you are interested in creating your own lip balms for a wedding, shower, corporate event, or birthday, please contact us at favors@theskinnie.net. You can choose from over twenty flavors or help us create one just for you. 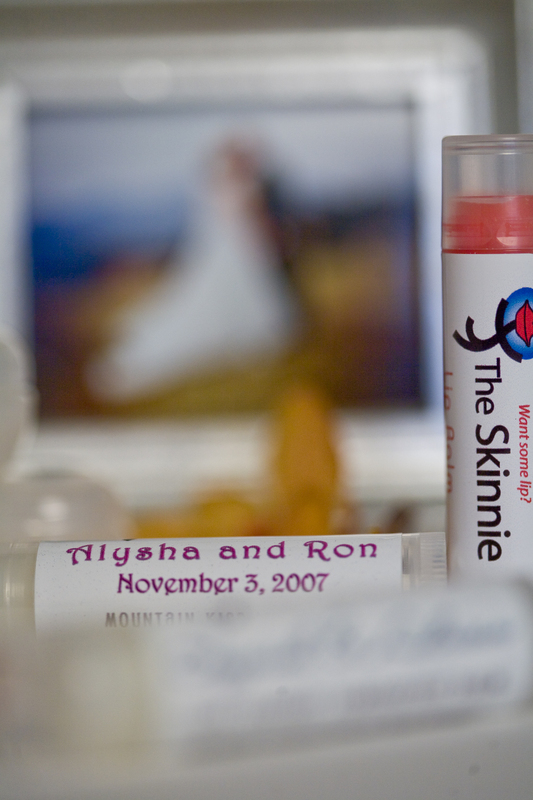 You may also choose the flavor name of your lip balms, color, and your own label. 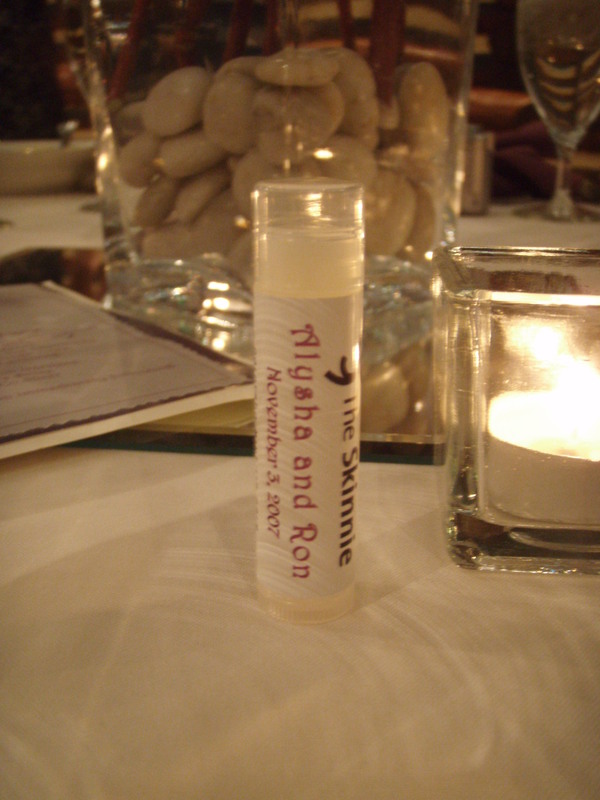 Lip balms make fun, party favors that your guests will actually use. Have a look at some samples and photo gallery below.